The asking price? A cool $7.85 million, payable in the world’s most exciting cryptocurrency — about 9,566 Bitcoins. Now, before pooh pooh the price consider this — “This house was an exercise in how many cool details we could put in,” says Sommer. And, according to the Las Vegas Review-Journal, the Bitcoin mansion’s amenities just keep coming — there is a secret garden and even the live-in servant quarters have Jacuzzis. Perhaps simply working there would be a serious life upgrade. 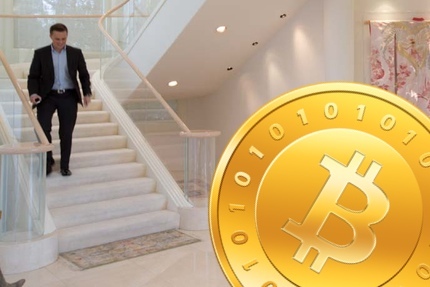 Sommer is thought to be marketing his Bitcoin mansion to international buyers, jet setters, the kind of people who travel with a full staff, including a chauffeur, chef and nanny. 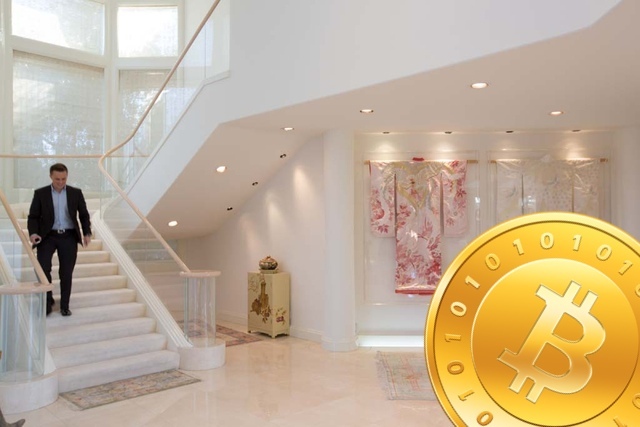 Ready to make an offer for the Bitcoin mansion?